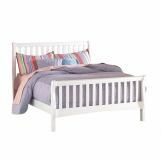 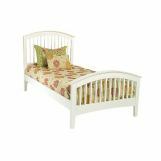 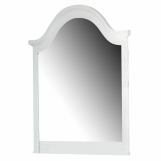 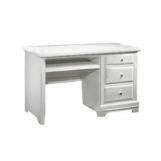 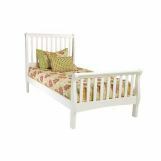 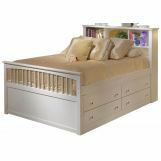 An upscale take on the popular use of white in youth furniture, the Bayfront Collection by New Classic includes a variety of stylish and durable pieces to grow with your child. 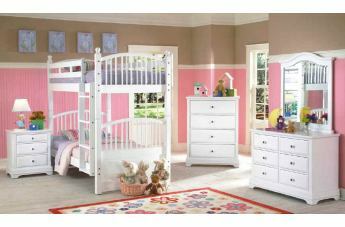 Bed options include a whimsical sleigh, family friendly bunk, and storage savvy lounge or captain’s bed. 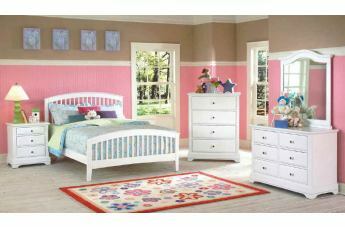 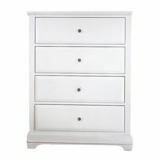 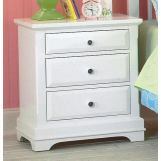 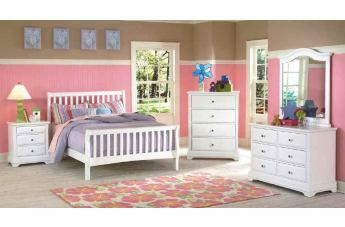 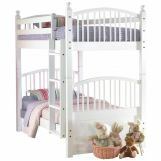 With rich detail and a classic white finish, this collection is sure to match your child’s evolving tastes.